ASG Services provide a number of netting solutions. From mezzanine handrail nets, conveyor nets and warehouse divider nets. The back-of-rack net solutions are provided via our trade division Warehouse Partners. ASG Services provide a number of netting solutions. From mezzanine handrail nets, conveyor nets and warehouse divider nets. 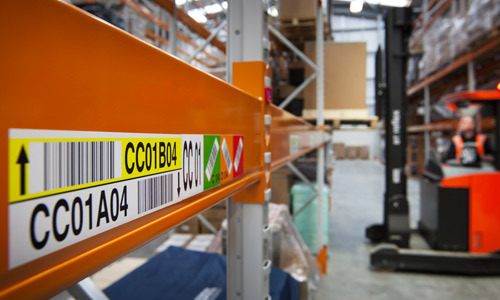 The back of rack nets solutions are provided via our trade division Warehouse Partners. 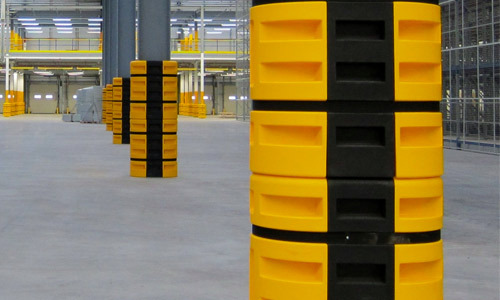 They will liaise with your racking supplier to ensure that the system has been correctly specified to their particular racking design. 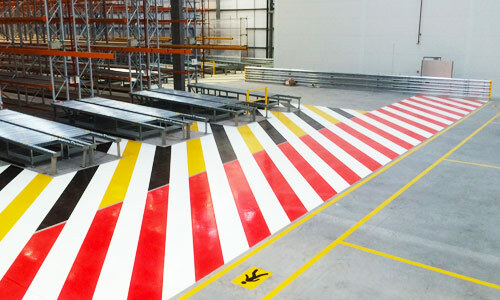 These systems are the first comprehensive range of bespoke netting solutions offering warehouse operator flexible and robust risk reduction for objects falling from Pallet Racking. Bespoke designs to provide catch net solutions to prevent stock or packaging from falling from conveyors. 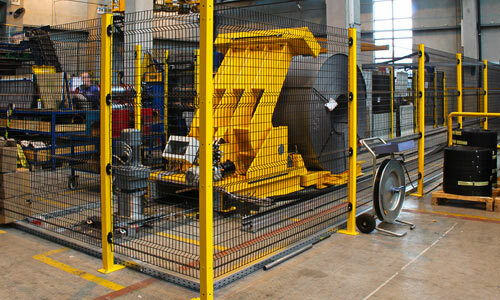 Nets systems designed to create barriers across warehouses or to be used as a safety measure against falling pallets. We are able to design and make a variety of net solutions with in the warehouse and manufacturing areas. Contact our trade division for all RackNets™ enquiries.